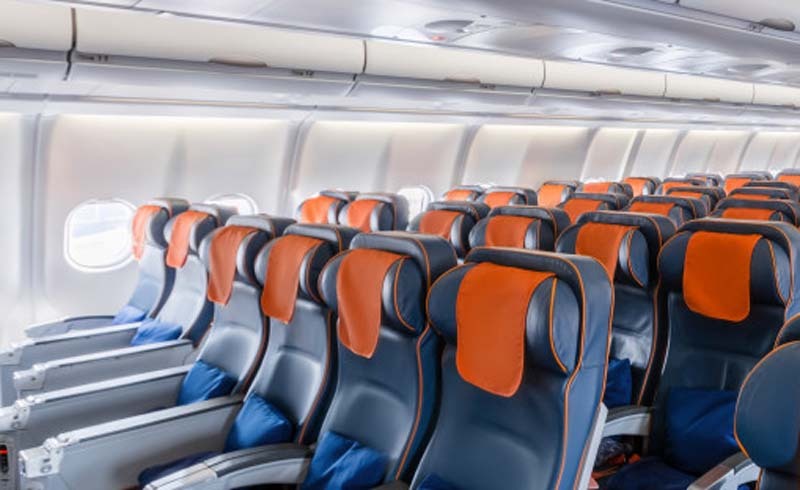 Compare planes and seats online. 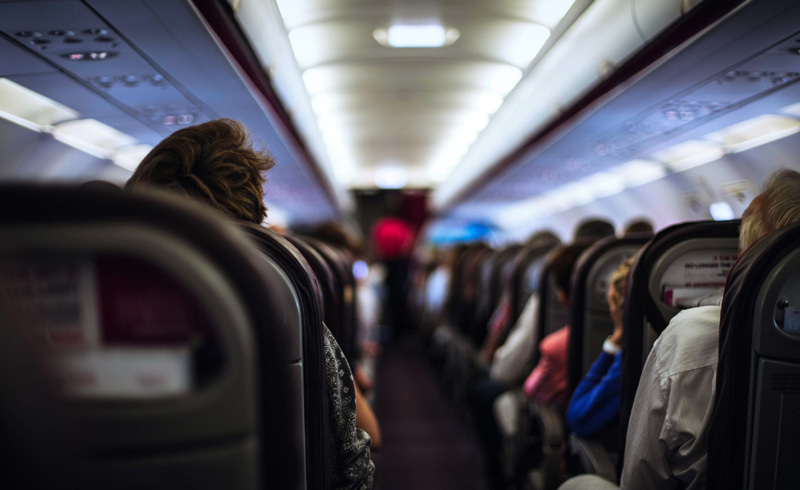 To increase revenue, some airlines have added seats to their planes, making the plane more cramped. Get a better seat later. If a better seat opens up, the site will notify you immediately, and you may be able to change your seat selection. However, check with the airline to make sure you won’t be charged for the change.